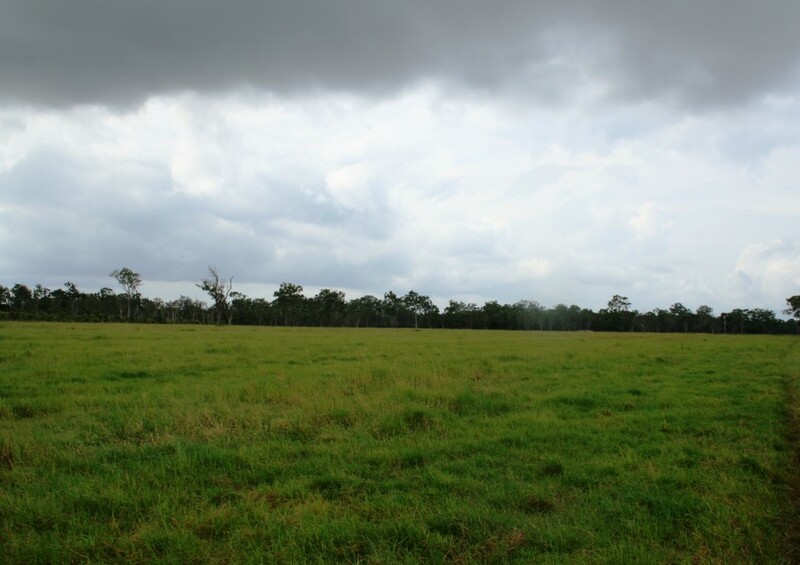 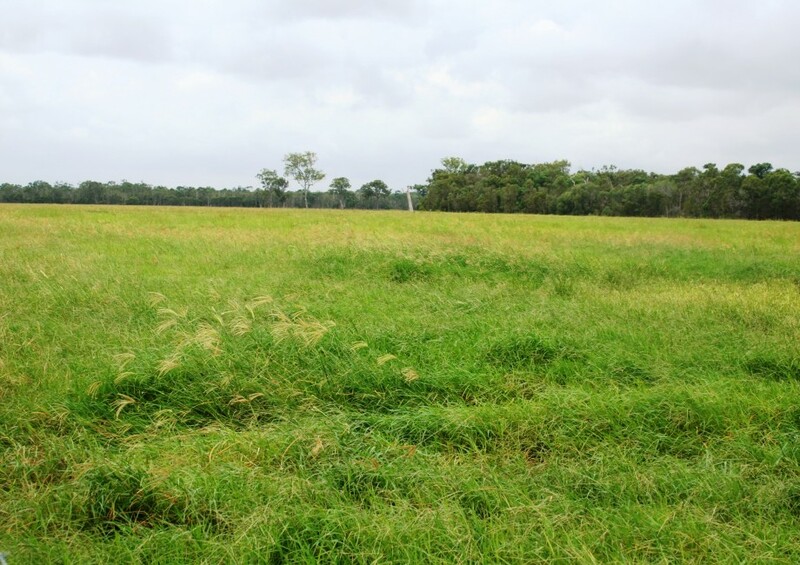 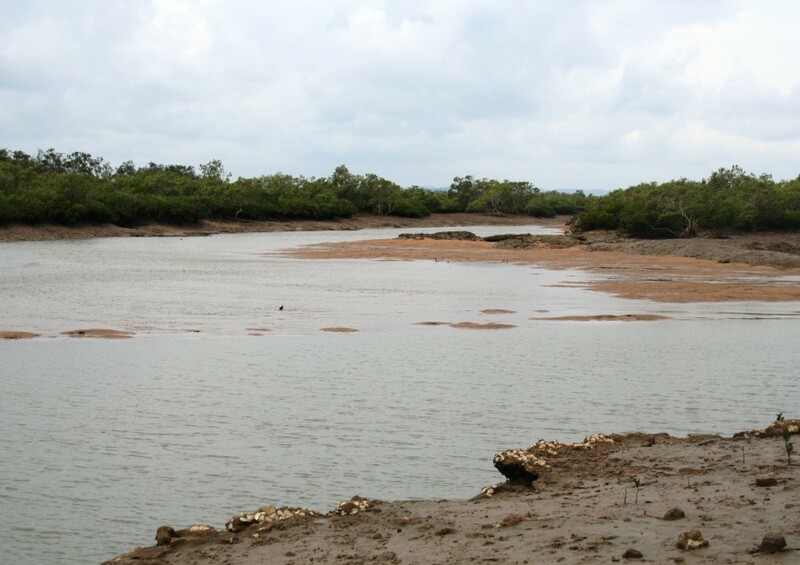 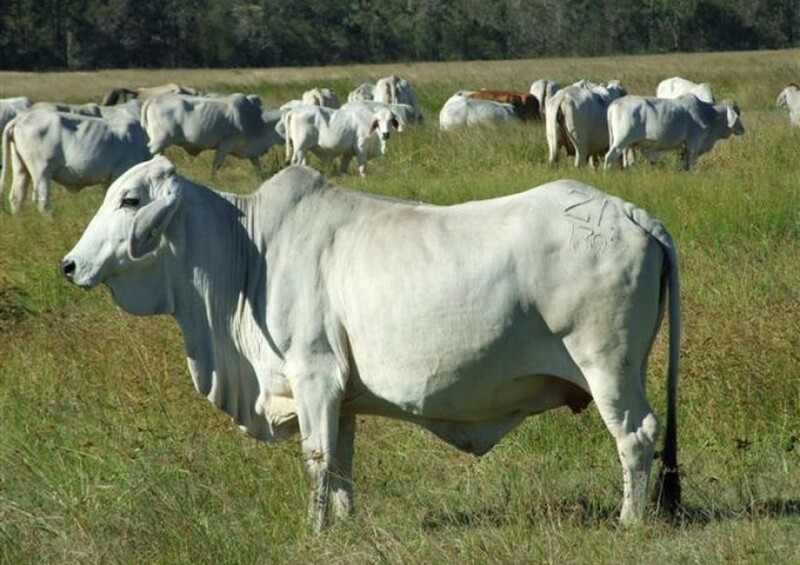 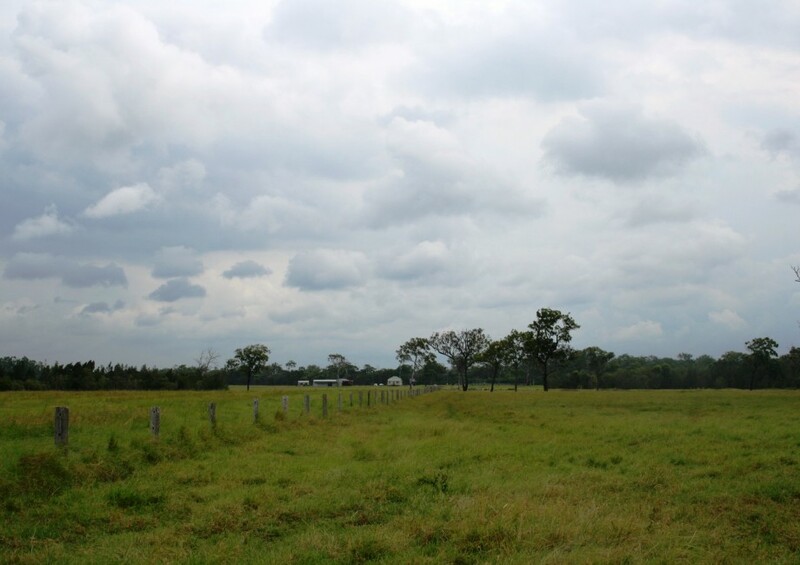 366 Hectares – 904 acres . 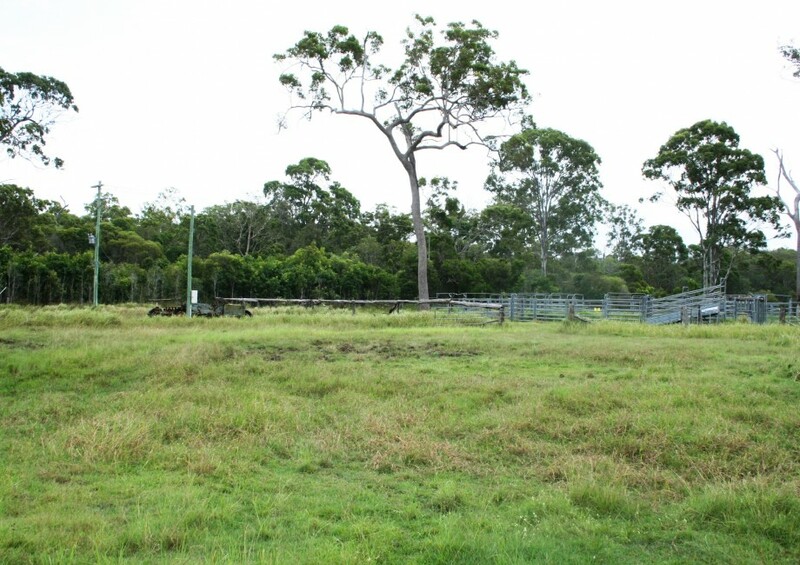 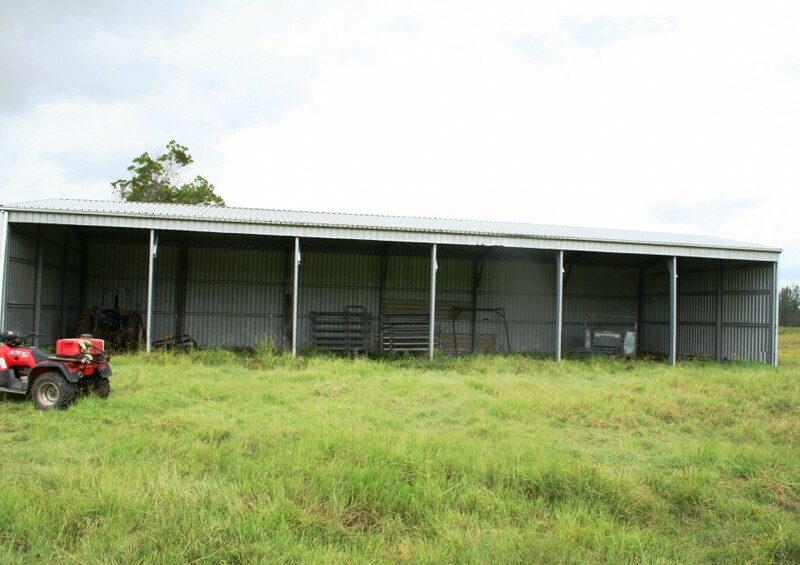 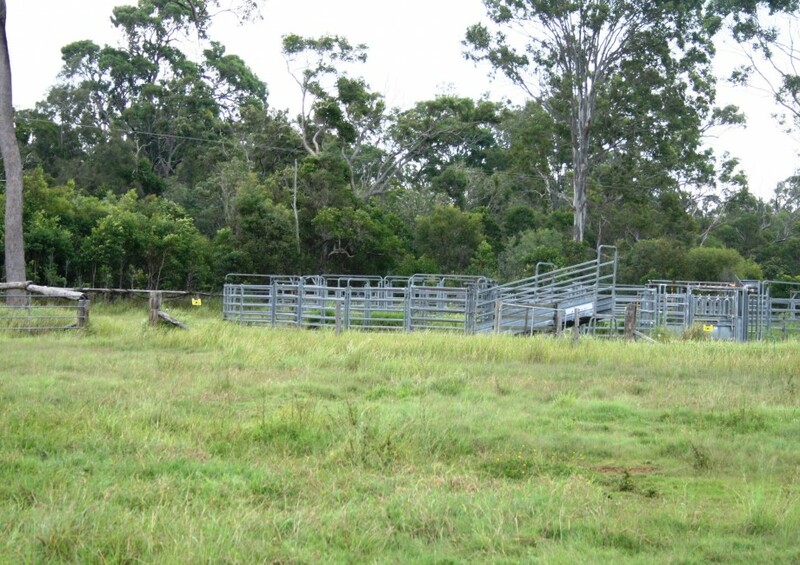 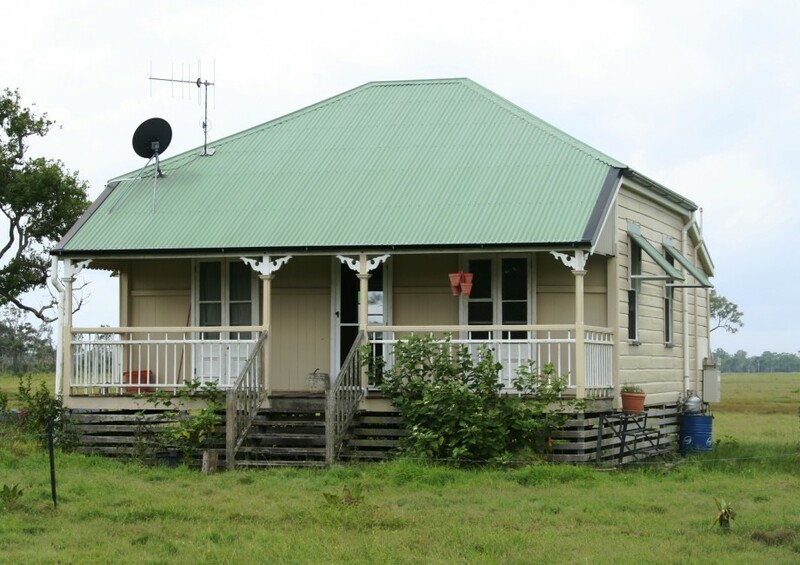 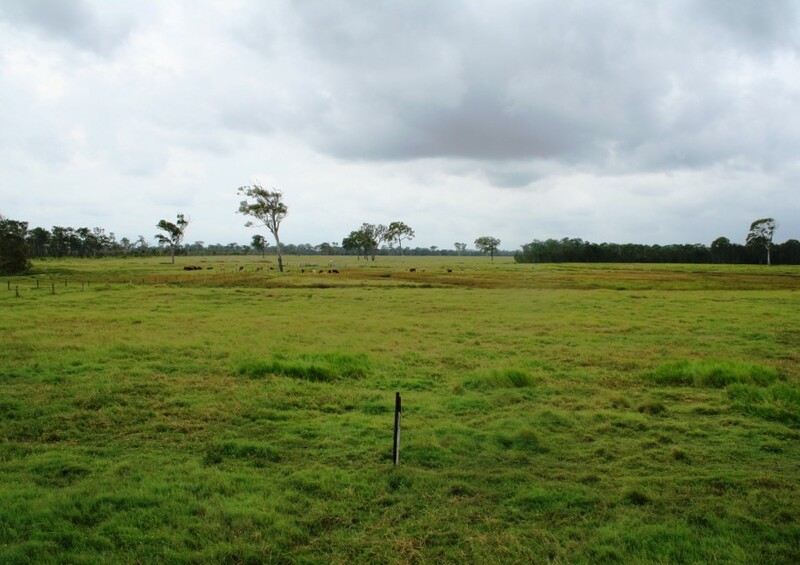 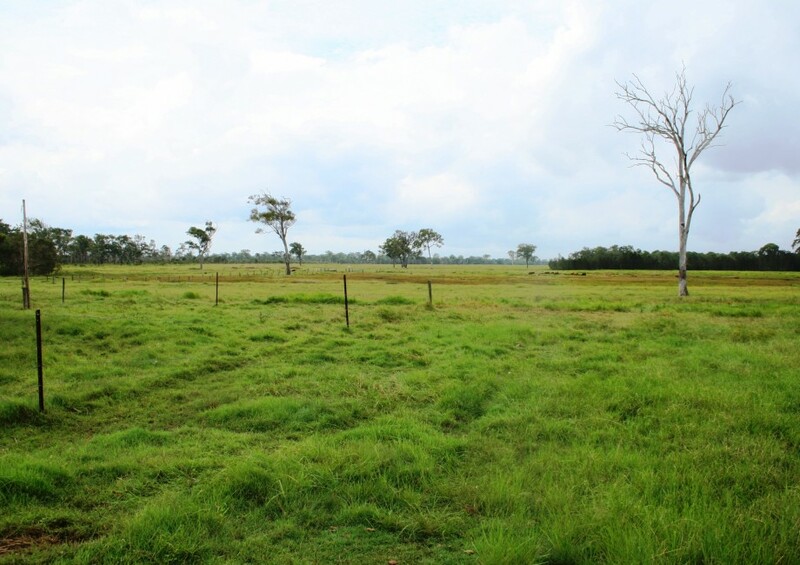 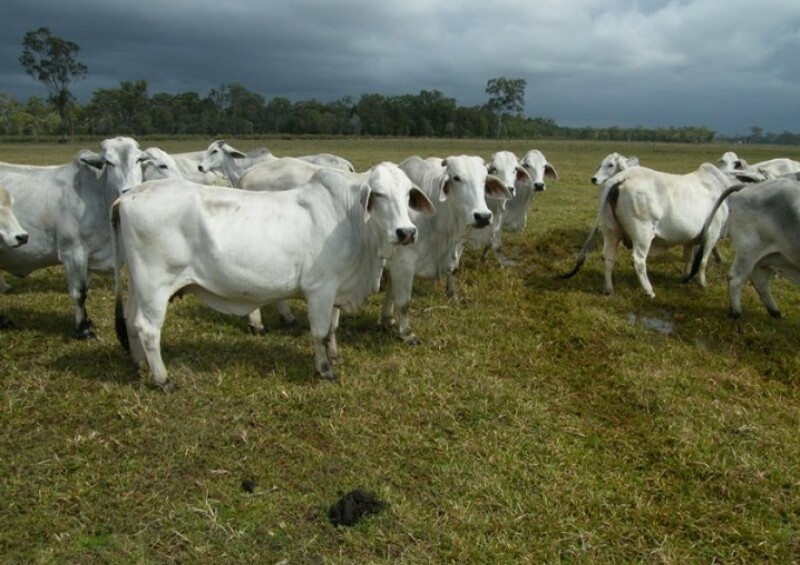 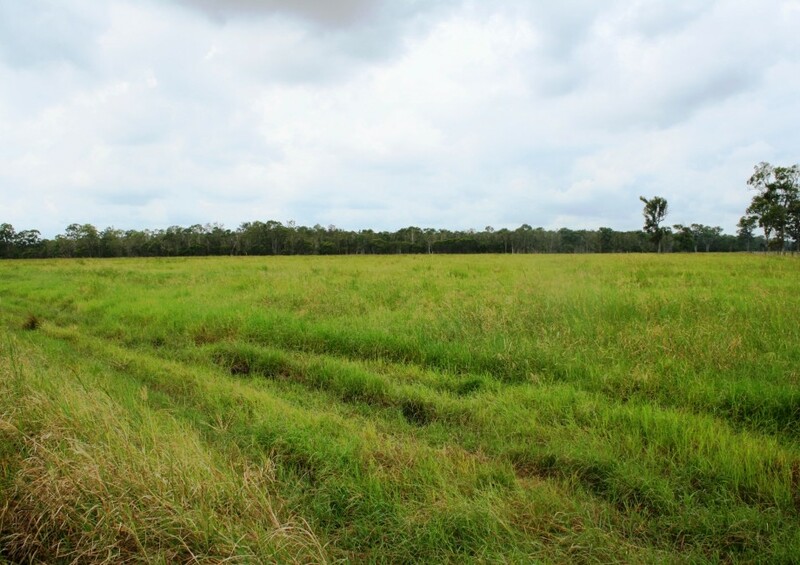 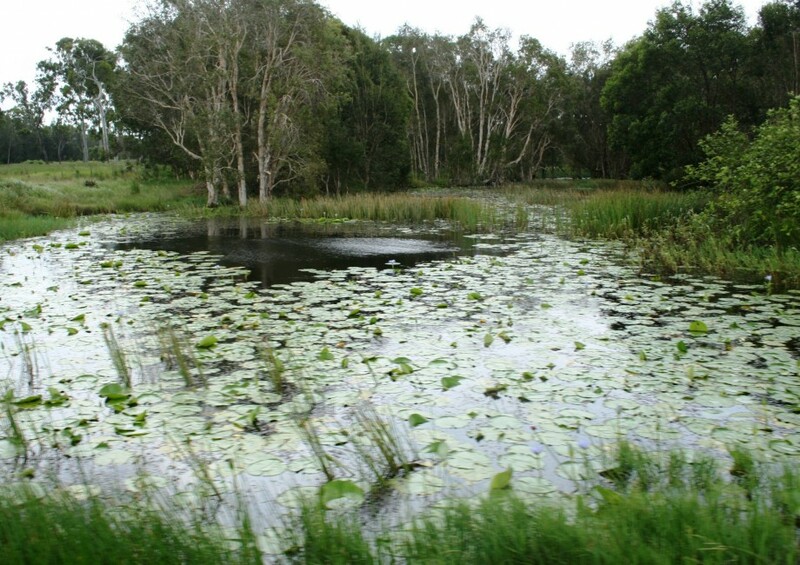 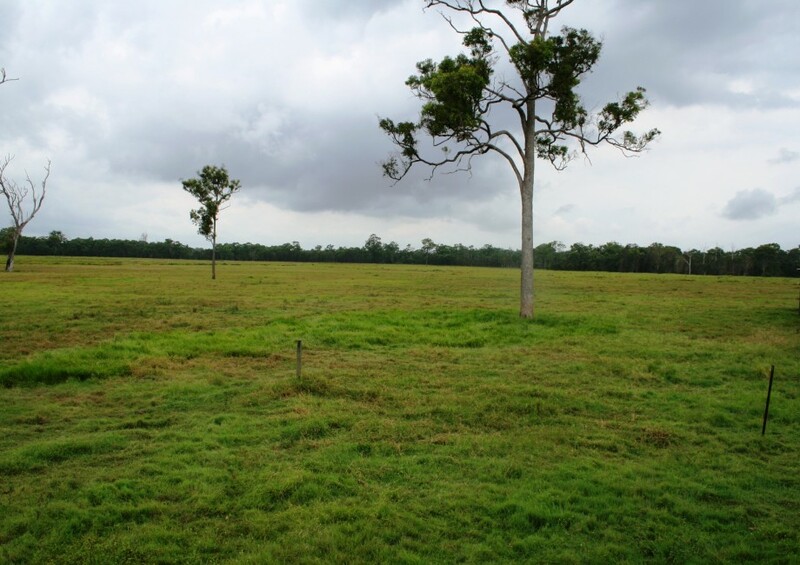 Renovated two bedroom homestead air-conditioned, excellent fencing , lots of paddocks ,improved pastures + several dams carrying capacity up to 240 adult equivalents ( AE ) , currently around 180 AE , very safe high rainfall district . 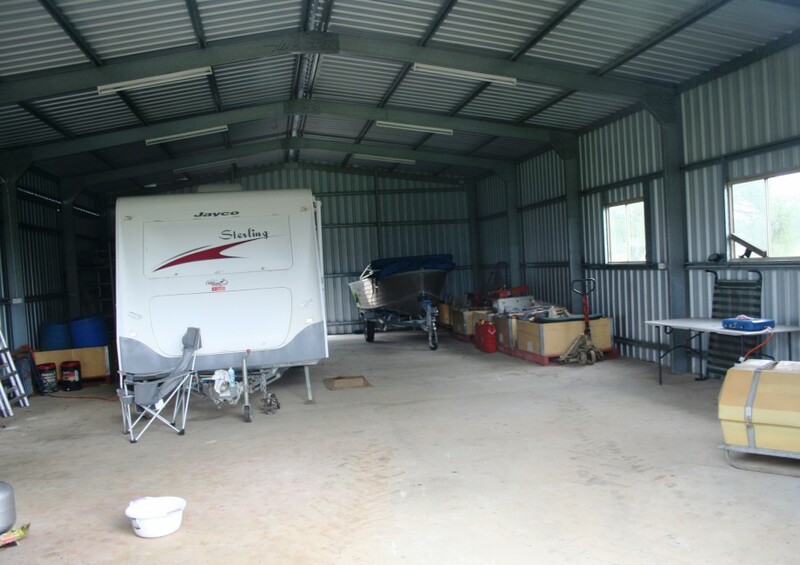 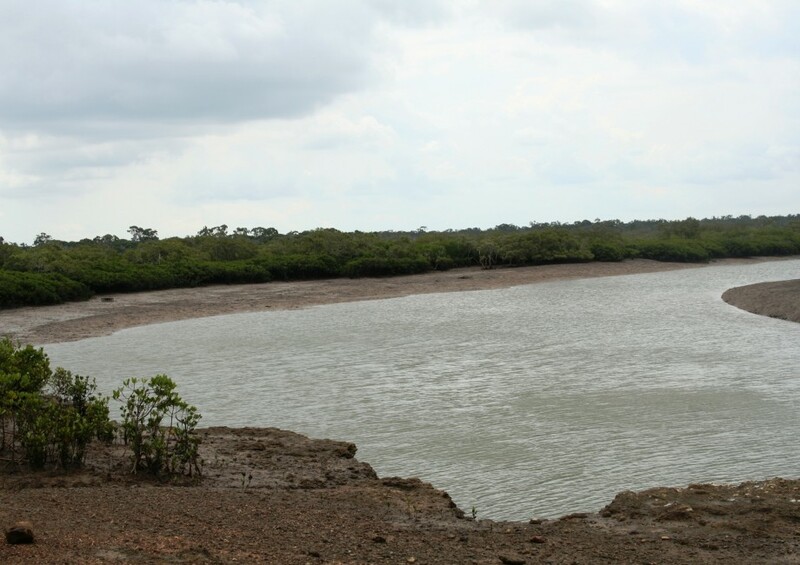 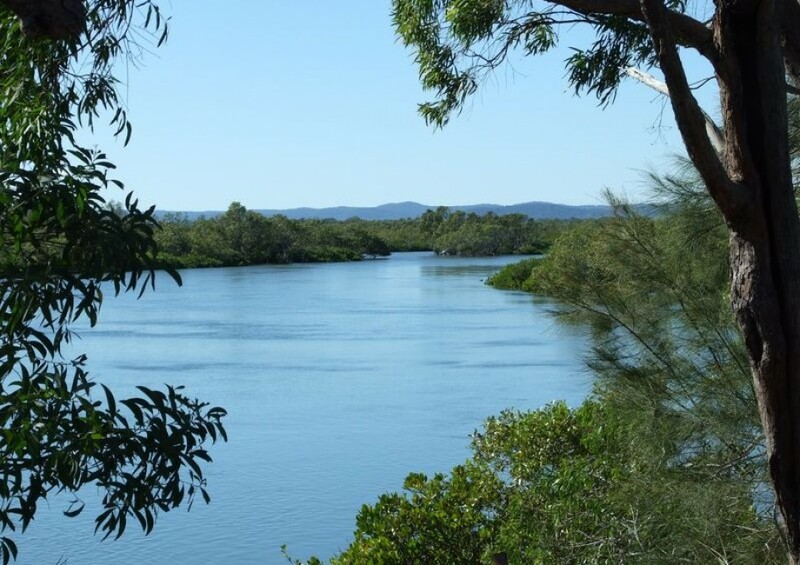 Potential plus , position wise – opposite Fraser Island with deep saltwater access.